Baguio City is a top tourist destination in the Philippines because of its all year-round cool and temperate weather. Its accessibility from Metro Manila, makes it a favorite among local and foreign tourists seeking for a quick getaway. Aside from Baguio's endless tourist spots and attractions, it is also a foodies' haven, with its numerous restaurants, cafes and dining places offering wide array of food options featuring the city's freshest produce of fruits and vegetables that will surely stimulate your taste buds. So if you're looking for good places to dine, where to eat and what to eat, check out this list of restaurants in Baguio that I have personally tried. My Review: Hill Station is one of Baguio City's most regarded restaurant. It is located at the ground floor of Casa Vallejo, a century-old building restored a few years back as a bed and breakfast hotel. Their dishes are all new to me and left a lasting memory on my taste buds. They might be a bit pricey, but I must say, you'll certainly get what your money is worth. ★ For more photos, complete review and how to get there, click HERE. My Review: A Bar and Restaurant that specializes on a wide array of food choices. Zola is much like a fusion of a restaurant, cafe, and bar! 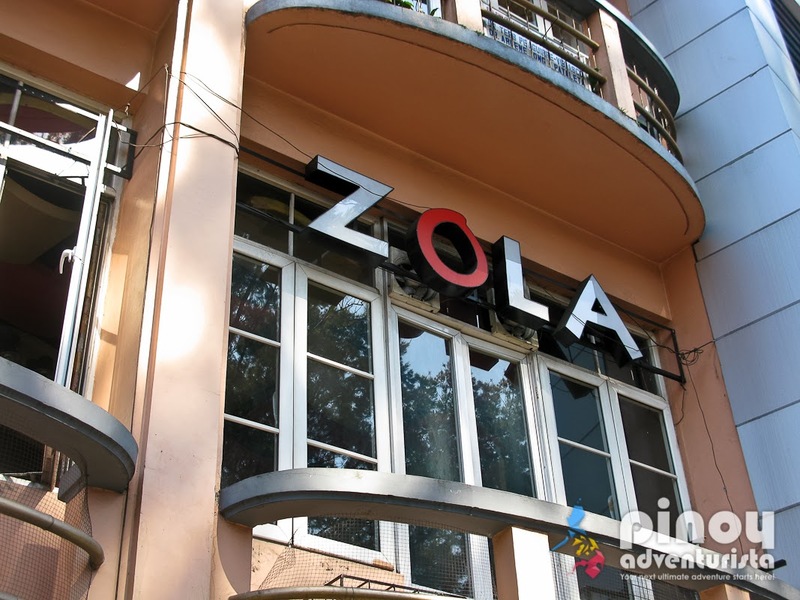 Zola Resto Cafe is definitely of og the must-visit restaurants in Baguio City. Whether it's for breakfast, lunch, snacks or dinner, you'll certainly have a great dining experience at Zola. Awesome service, lovely ambiance and good food! My Review: Choco-late de Batirol is a Filipino Cafe specializing in "tsokolate" drink made from local cacao beans. 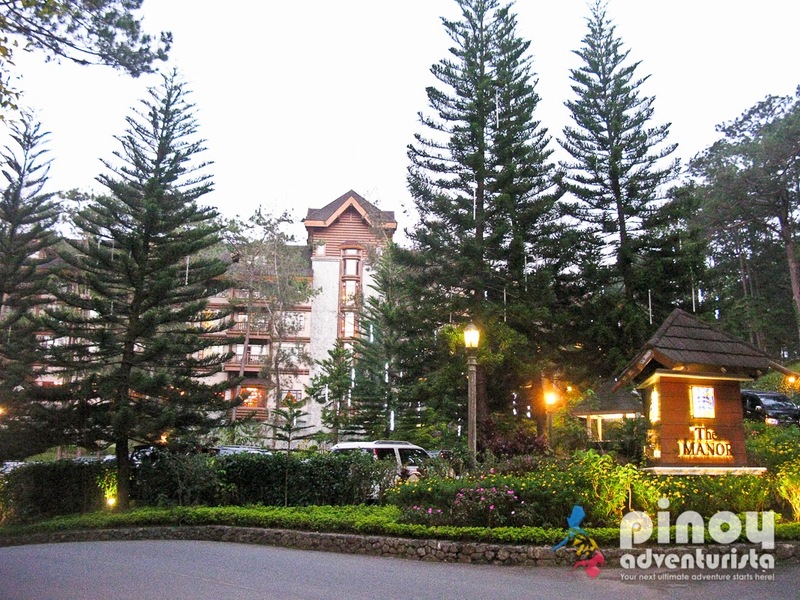 Don't miss the place while you're in Baguio. I highly recommend this place to all those who like to have a delightful meal while enjoying the cozy and relaxing ambiance of nature. We certainly enjoyed our breakfast, feasting on these treats while catching-up on each others' lives. Chocolate de Batirol is certainly one of the restaurants in Baguio worth visiting with family and friends. 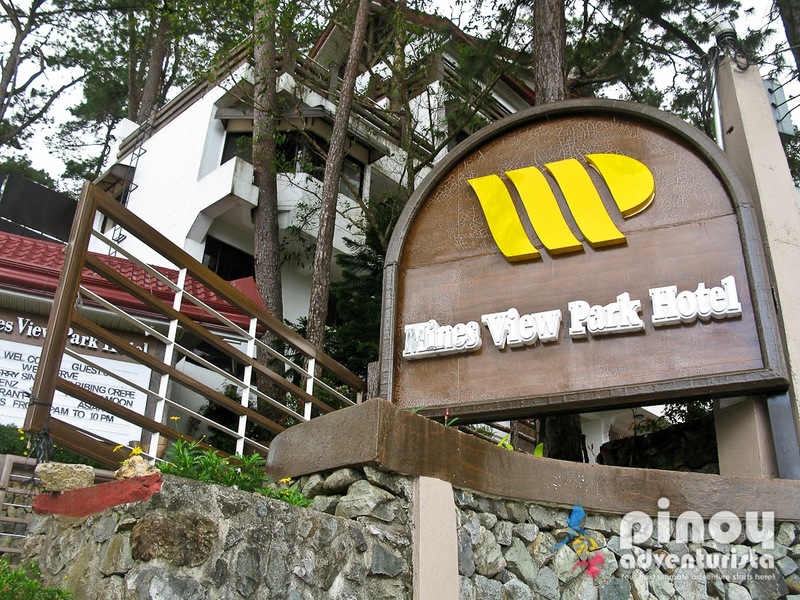 My Review: An all-day dining restaurant at The Manor inside Camp John Hay. The restaurant, hailed as one of the best fine-dining restaurants in Baguio is known to offer appetizing Filipino and international cuisines. The quality of their food, cozy ambiance and impeccable service are definitely commendable. 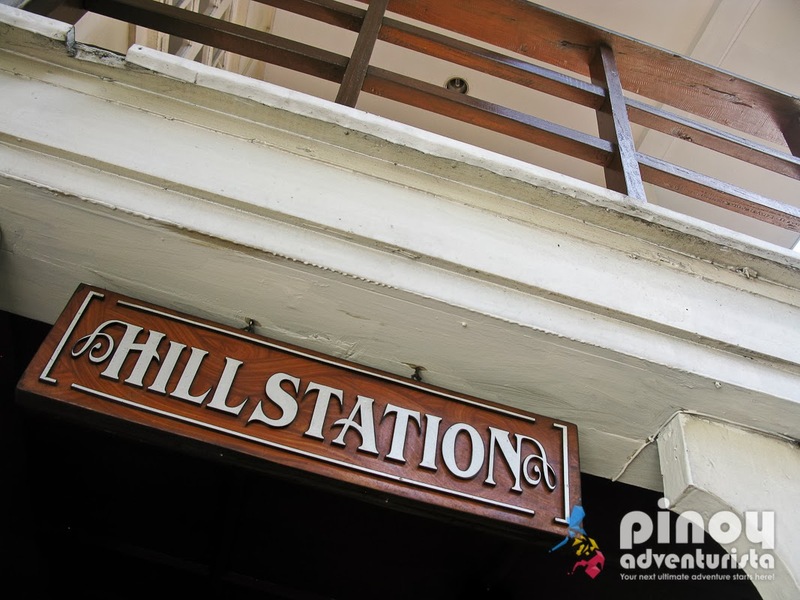 Don't miss dining here when visiting Baguio City! My Review: The restaurant offers Asian, Western Cuisine and continental entrées using Baguio's fresh farm produce such as crisp vegetables and freshly-picked fruits. I love how they altered Filipino favorites with by adding one of Baguio's well-known products, the strawberries. This should be on your list of best restaurants in Baguio City. 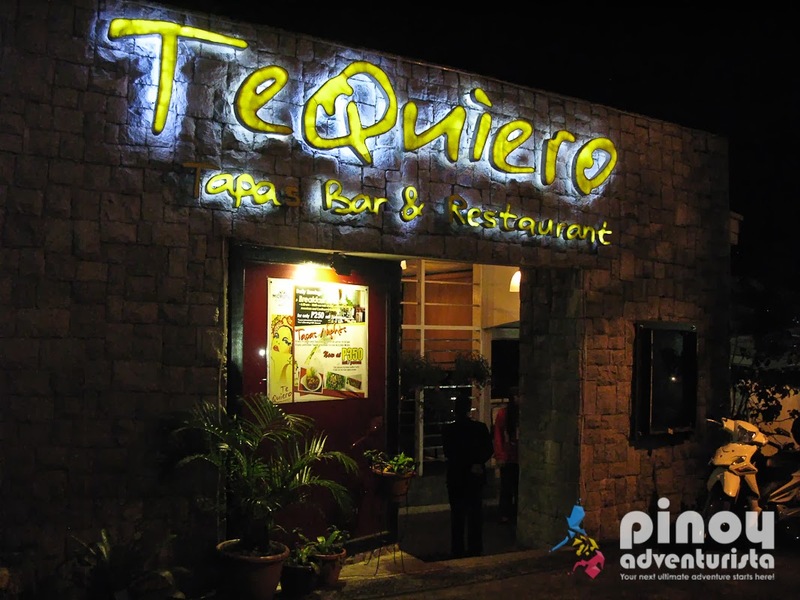 My Review: Te Quiero Tapas Bar and Restaurant is the in-house restaurant of Microtel Inn and Suites by Wyndham in Baguio City. A Spanish-inspired restaurant that serves a wide variety of appetizers, snacks and Spanish cuisines in light servings. The restaurant's ambiance is so lovely and comfortable. Tables were well-organized and the buffet spread is at the center. I love the airy dining experience as we were seated next to a huge window overlooking the city with a very nice view of pine trees. 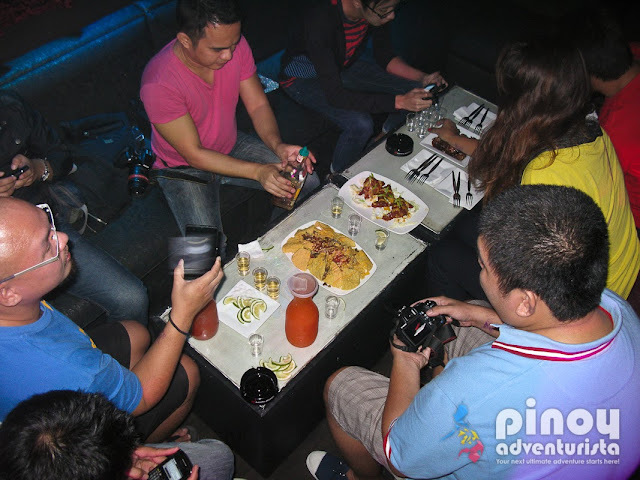 My Review: "Your space, my space, our space", that's the concept of Turf Lounge and Bar in Baguio City. Located along Laubach Road, it is one of the newest "chill places" in the city. 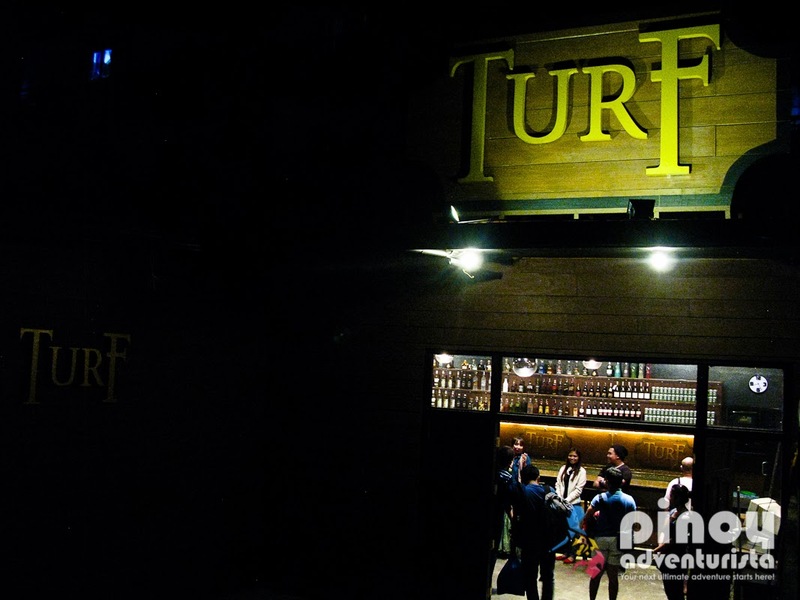 Lovely interiors, good food and nice music, Turf Lounge and Bar is a definitely a must-visit when looking for place to chill and hangout in Baguio City. Just look for your "Turf", enjoy and have fun! My Review: Good food, great crowd and lively party music! I couldn't ask for more! We had so much fun partying at Purple Lounge! Certainly it's an awesome place in Baguio City to enjoy partying with your friends or meeting new people. ★For more photos, complete review and how to get there, click HERE. My Review: A little secret known to most locals of Baguio and surrounding areas. 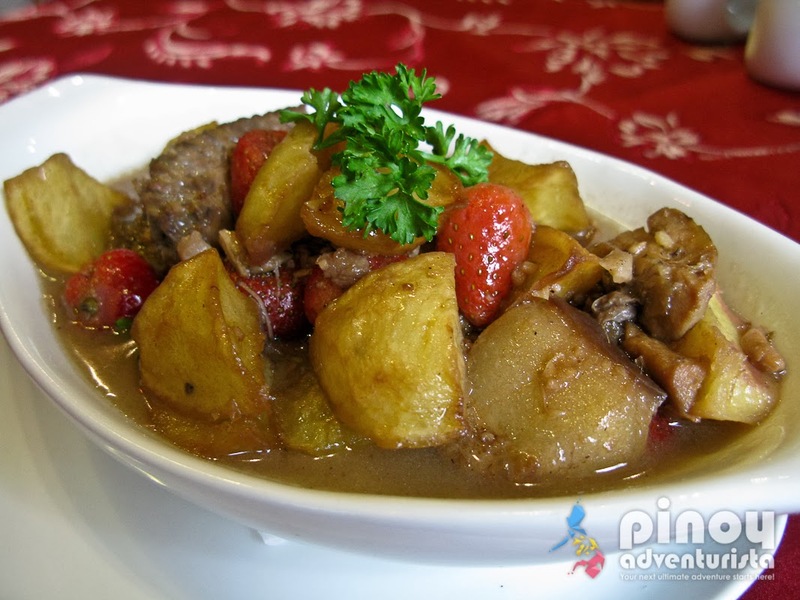 It is a spacious 24-hr restaurant serving mostly Filipino-Chinese dishes in traditional Baguio-style. This is the place to be if you're looking for a restaurant in Baguio with good food, big servings and at an affordable price. My Review: It features 5 start-up restaurants in Baguio that make up a "food community" of dining places in one area. The good thing about this place is you can order from any of the restaurant and stay in another restaurant and they will deliver the food there. This is perfect for those who want to try a plateful of everything in one seating. I love the simple outdoor dining, great ambiance, distinctive architecture and of course, the good food! My Review: Cafe Sabel is Bencab Museum's quaint little restaurant at the lowest level of the museum. The restaurant offers a homey ambiance with its fun, colorful interiors and a stunning view of the garden. Food is also good using fresh vegetables. There are still a lot of awesome dining places in Baguio City. Watch out for Part 2 of this post. Happy eating! Sa Good Taste superb ang food! Babalikan ko yan pag pnta ulit Baguio. Me and a friend went to Ketchup and we tried crispy sisig and pakbet w/ bagnet. Big servings at affordable prices. We thought one cup of rice is enough but we asked for another cup!! !